Offsite Insights Blog How much does a modular building cost? We get these questions a lot. We believe it is worthwhile to make every effort to provide early budget guidance. Often Owners thinking about a construction project just want some rough budget information to see if a project they are conceiving of is feasible. Most understand that feasibility budgeting is very rough. With this in mind we designed a fun tool called a “cost configurator” to get the conversation started. Upon completion of a set of 15 questions you will be given a price range. This new tool, along with webinars we’ve hosted, should be very useful in your planning. As always, we look forward to talking with you and we hope that you find this exercise helpful along your journey. 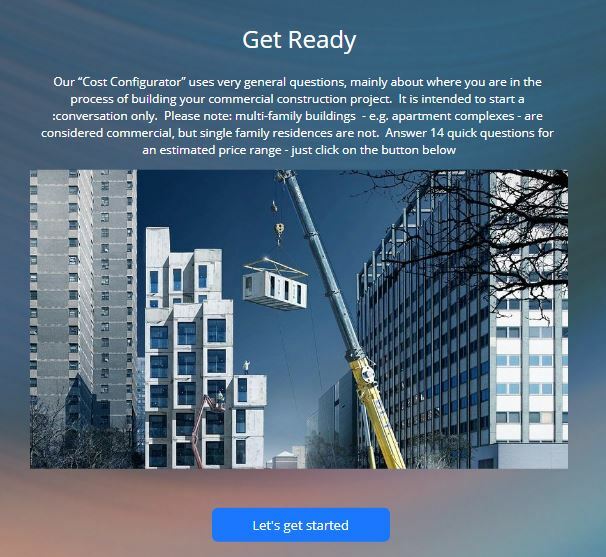 I would really appreciate your feedback on the Triumph Modular Building Cost Configurator™, particularly from professional cost estimators in the construction field. A graduate of Boston University School of Law (90), Glenn left a legal career for Triumph in 2003. A LEED AP (USGBC) he works with clients primarily in preconstruction to form healthy foundations for successful projects. Glenn advocates for the value proposition in prefabricated forms of construction, believing in the many benefits of “activation space” or “swing space” as well in the “modularization” of permanent building construction. He also enjoys an active curriculum in architecture and building science. 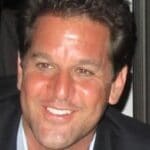 Glenn, great share here. Cost is always a barrier with design-build and construction projects. This calculator and questions seem like they would come in handy for owners and developers as the determine modular spaces. Thank you for such a beautiful article. Cost is always the primary hurdle while constructing a modular space. Your views surely helps us to decide the cost for erecting a modular building. Keep posting.